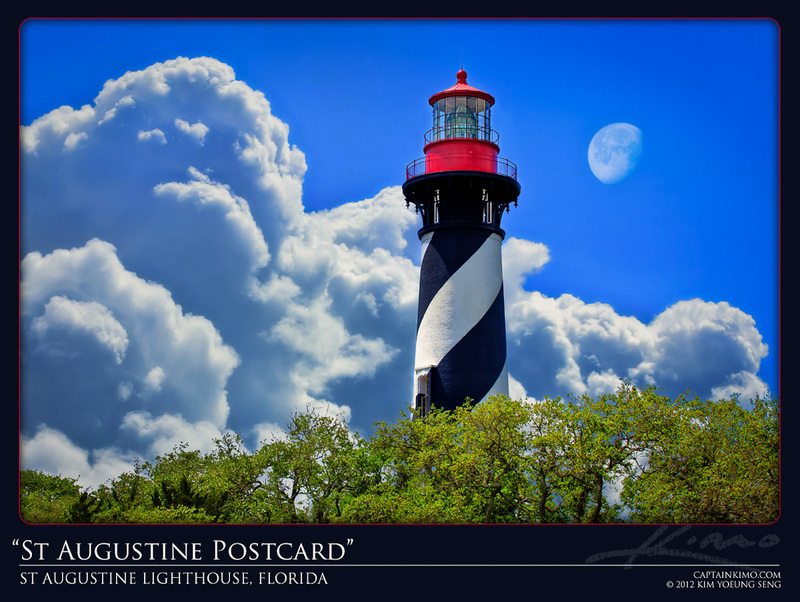 It’s not a photo trip to St Augustine if I didn’t photograph the St Augustine Lighthouse. Considering how fond I am of Lighthouses, it’s probably a surprise to most people that this is my first image of this particular Lighthouse. Unfortunately I couldn’t stay for a perfect photographic moment so I shot enough exposure to create this one image. This will have to do for now until I can go back for something better.